Packing Optimization Software can be embedded into any eCommerce website. It uses real weight and dimension of your product. Packaging Optimization Software Embedded in Your eCommerce website. 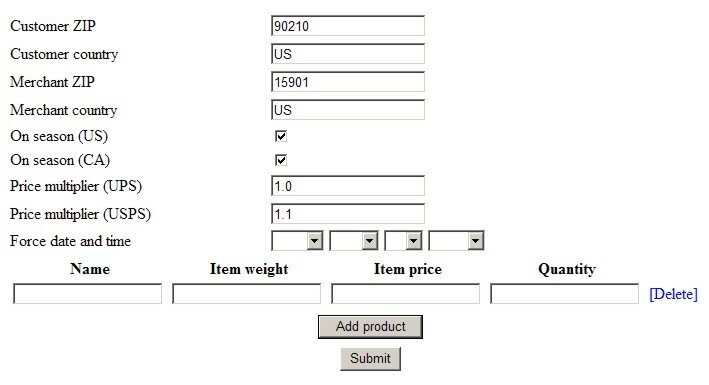 Packaging Optimization Software also called Packaging Optimizer uses the weight and dimension of your products. It takes into account the different types and sizes that can be used to do the shipping. Packing Optimizers calculates optimal way to group shipped items into the separate packages, as per shipping requirements.